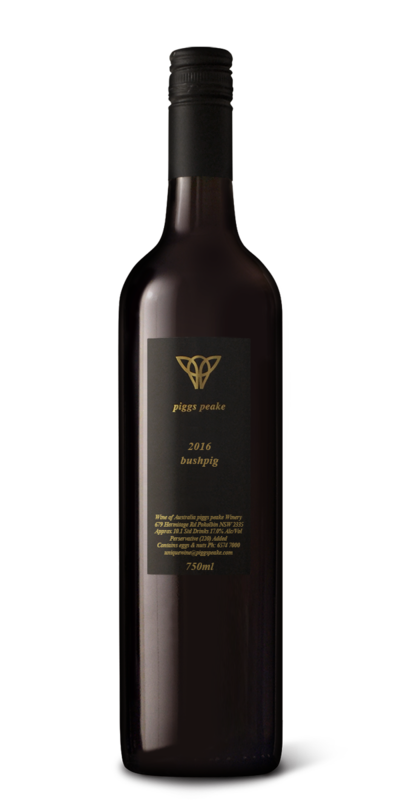 The name derives from the fact that this wine comes off an old Bush Vine Vineyard in McLaren Vale. The grapes were picked stupidly ripe, making a rich, ripe 17% wine. Be very careful if you are trying it. Do not drive, operate heavy machinery or attempt to sound intelligent if you have been with the Bushpig. Grenache makes seductively spicy wine. It really stands out from the crowd with its big lifted fruit. Again, I view these wines as early drinking styles despite the fact that they will age gracefully. Just make sure you are with close friends when you open one……..